We love Lego around my house. They have been our saving grace on hot summer days, stormy afternoons and when snow and ice has closed us in for a week. Who am I kidding? We’re geeks and love Lego! I was definitely out of the loop in Legoland goodness and ran across the awesome Lego Ninjago! 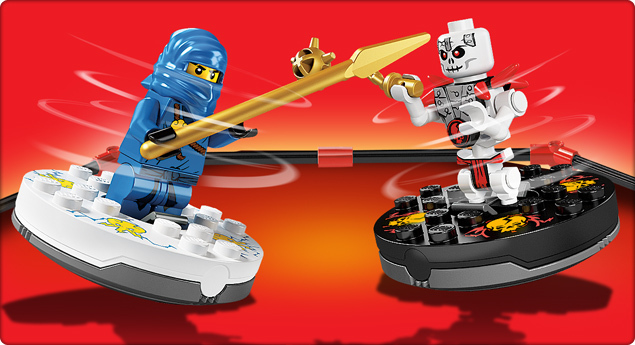 With them, you can become a master of Spinjitzu. Legos website has a great explanation of the video game. The characters bring it to life and and the informative playguides help encourage kids to reenact their own ninja battles at home. Trading cards are also part of the Ninjago line and while I don’t have a lot of experience with them, I can say that Pokemon battles used to be epic at my local bookstore. Luckily for me (and parents everywhere!) 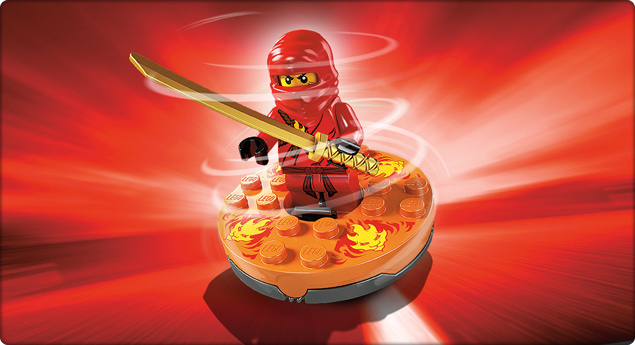 Lego has thought ahead to our pestering questions and lined up videos that range from teaching how to battle with your Ninjago’s to perfecting the spin. For the wired kid, they have some ultra cool iPod touch and iPhone wallpapers. I’m quite sure that as soon as my son sees this feature, he’s going to be updating his iPod touch asap! All in all? A very cool lineup from Lego and one I see my geek family adding to our collection! Disclosure: This post was not sponsored, nor am I affiliated with Lego. We just love them. However, if they ever wanted me to test their product? I wouldn’t turn them down. I am going to have to check out this Lego geeky awesomeness! Thanks for the tip!